Openers Are Affordable & Convenient! 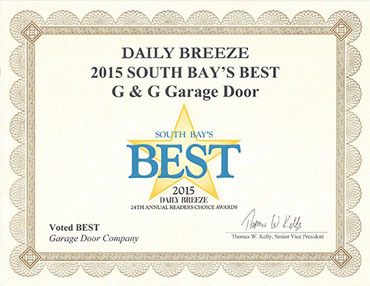 Believe it or not, automatic garage doors are more affordable than you think! While prices can vary drastically, we are sure there is always a door that you can choose from that fits your exact budget. Remote access is a cool concept and a unique technology that’s useful in the modern world and it’s definitely part of the norm for many people in industries around the globe. 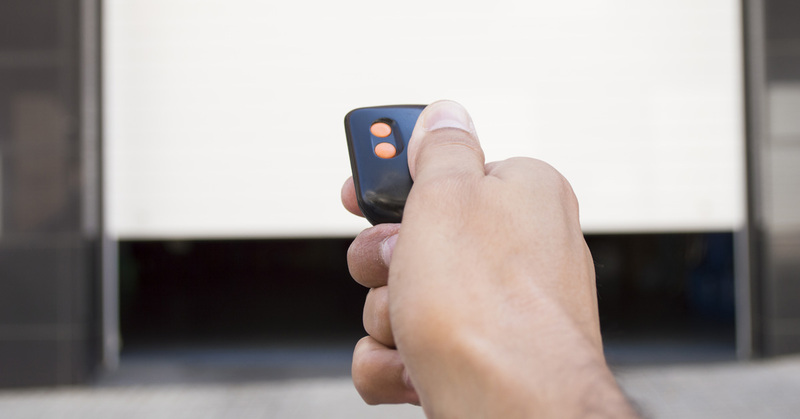 Because living without an automatic garage door isn’t something that many want to experience, garage door openers are more affordable than ever before! 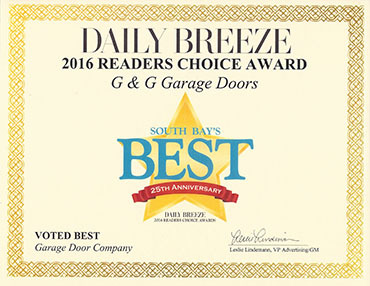 Imagine having to get out of your car in high heels to open your garage door once you get home, did we mention that it’s pouring rain? Or, that you’re getting home later than usual, which means it’s dark. It can be intimidating and dangerous leaving yourself that vulnerable to people in the darkness of night. 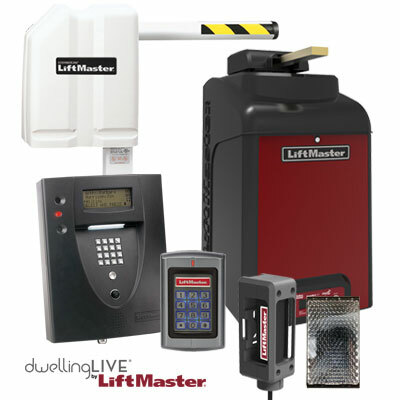 All of these factors can be eliminated by installing a simple garage door opener to your garage in Torrance! 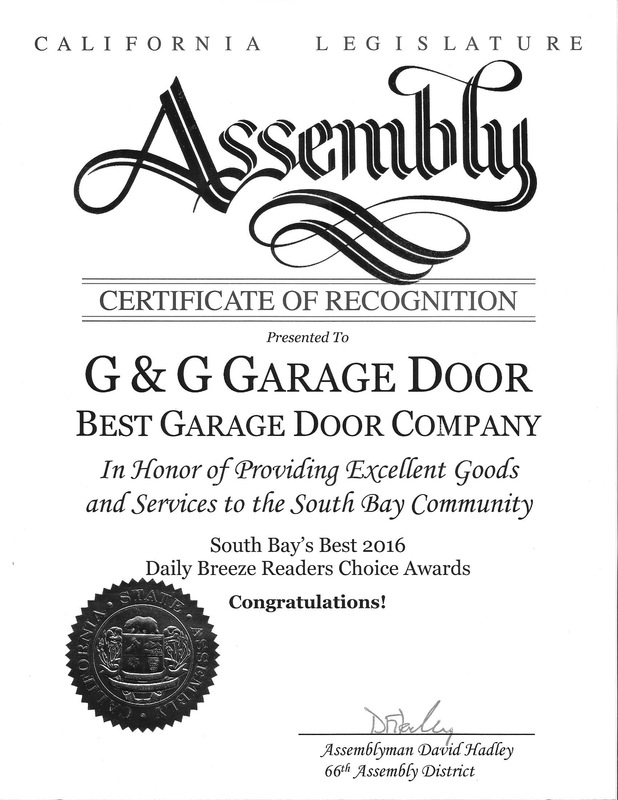 Visit us online today to schedule an appointment with G&G Garage Doors for services you don’t want to miss out on!